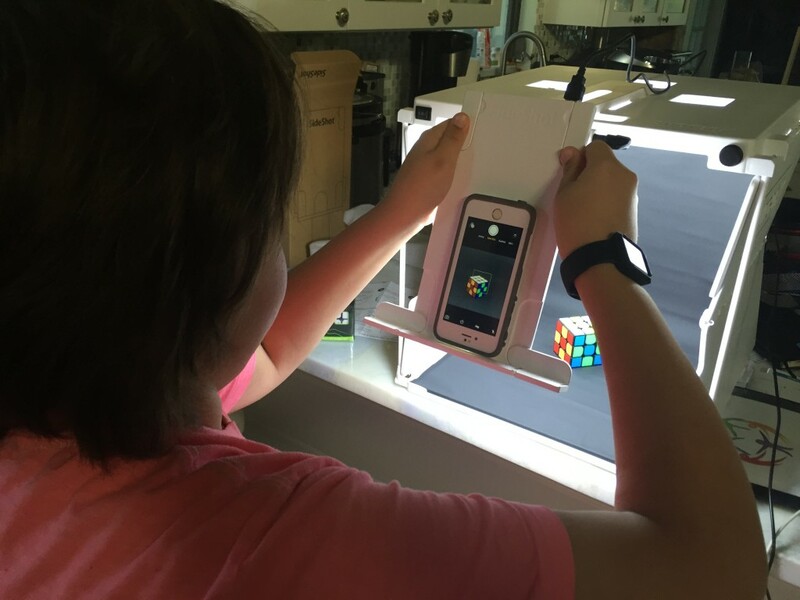 Hi, I am Makani, aka MKCuber, a homeschooled speedcuber from Florida. I solve twisty puzzles fast. I average about 17-19 seconds on the traditional 3×3 Rubik’s Cube. Here’s a quick video of me solving, filmed in an awesome shotbox. I started Cubing.US for multiple reasons: I saw a need to help with the cube store customer service, and there aren’t a lot of cube stores based out of the United States. I wanted to change that. I also wanted to teach others how to solve the cube, and what is easier than a website to teach them? Everything they need is in one place. A store, videos, algorithm sheets and more! That is where I got the idea for Cubing.US. Plus, my mom is a blogger and social media expert, so she helped. What are The Q.T. Cube and The Warrior Cube? They are simple speed cubes, 3×3 puzzle cubes in two different colors, sold to help Cubes for Kids. We want to help underprivileged kids all around the world. Cubes are the perfect puzzle for kids because they’re portable, require no batteries, can be solved again and again and keep kids’ brains engaged. How can I contact you? You can contact me at makani@cubing.us for anything help you need on the site. Here’s my video about social enterprise.